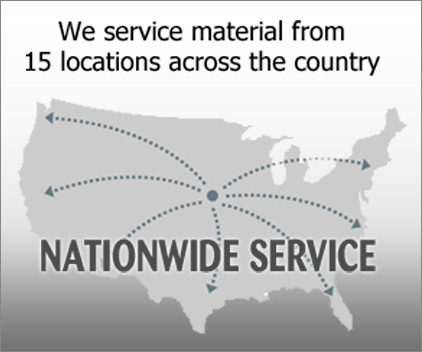 About Us - Metals, Inc.
Metals, Inc. was founded in 1978 by Allen N. Corlett Jr. (Chip). The vision at the time was simple, “Service to the customers and credibility to the suppliers”. John Reuter, the current president and CEO, continues the same core values Chip established that has made this company great. After more than 38 years in business providing value added service to its customers and forming numerous long term relationships with its suppliers, Metals, Inc. has become one of the largest fabricating and manufacturing service centers in the United States. 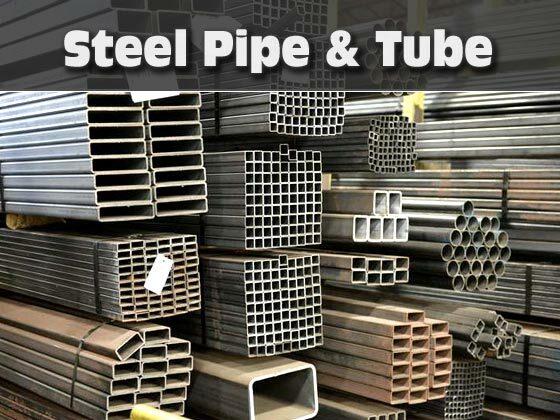 We manufacture and supply all types of steel; Perforated Products, Expanded Metals, Wire Cloth, Welded Steel Bar Grating, Grip Strut Safety Grating, Fiberglass Grating, Safety Floor Plate, Sheet & Structural Steel, and much more. 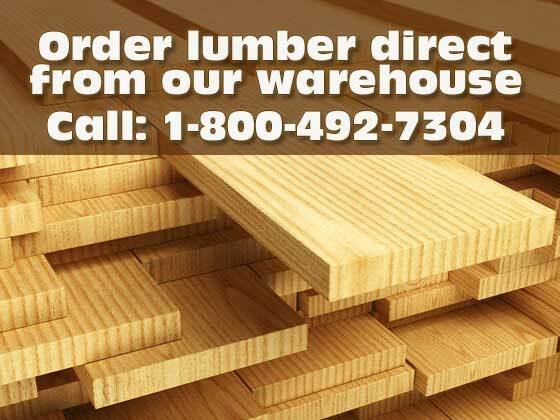 In addition to our core steel business, we offer composite flooring, lumber, and corrugated materials used in construction and facility maintenance. 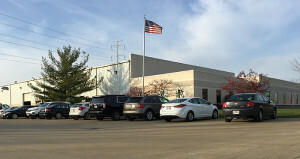 Metals, Inc. ships from fifteen distribution points across America, offering Carbon Steel, Galvanized Steel, Stainless Steel, Aluminum and other exotic metals. 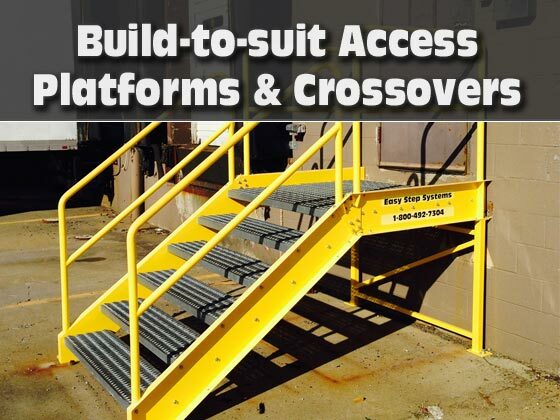 Metals, Inc. also has a complete fab-shop able to support your needs large and small. Our service team’s knowledge is second-to-none. The average employee has worked at Metals, inc. for over 20 years, while many have been employed for over 25. 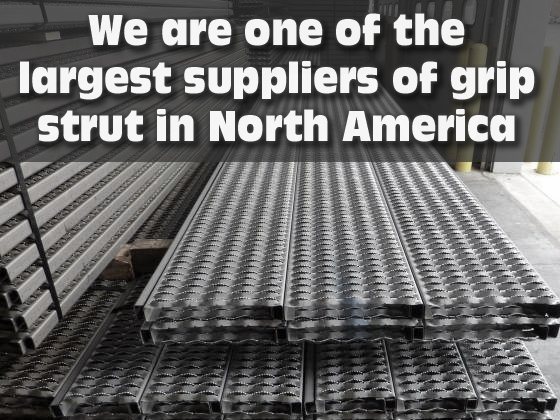 No one compares to us when it comes to knowing the entire steel product line — we are your one-source for all of these products reducing the need for multiple vendors. 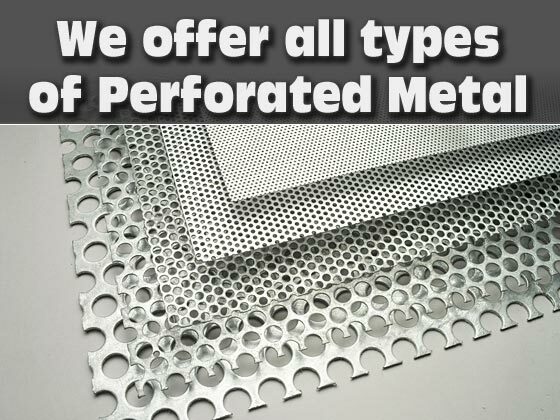 The entire team at Metals, Inc. is dedicated to provide timely service, product quality and competitive pricing. 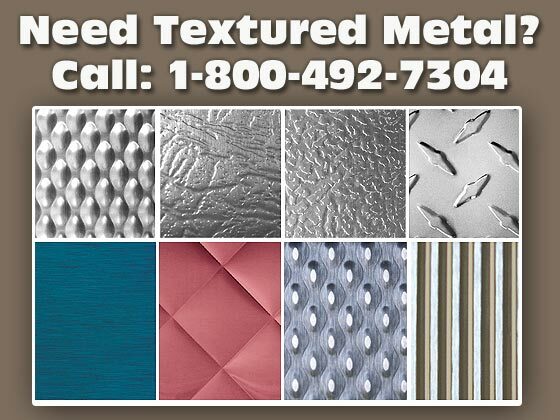 Metals, Inc. is happy to be of service to you now and in the future. We appreciate the relationship with each and every customer that has enabled us to rank highest in the industry! We thank you for your business!